A $400 juicer that helped a hardware startup raise $120 million in funding last year is facing criticism and mockery after it was discovered the machine doesn’t perform its sole function much better than a pair of human hands. Owners of Juicero, which originally cost $700, must subscribe to the company’s $5 to $8 service in order to receive its proprietary juice bags, which aren’t available anywhere else. The juicer cold-presses the packages with four tons of force, resulting in a delicious, healthy beverage, apparently. However, it seems the chopped up fruit and veg contained in the juice bags arrive at customers’ homes in a state already close to pre-pressed juice. Worst of all, some investors discovered that the expensive machine isn’t even required to empty them; almost the same amount of juice can be extracted simply by squeezing the packages by hand. 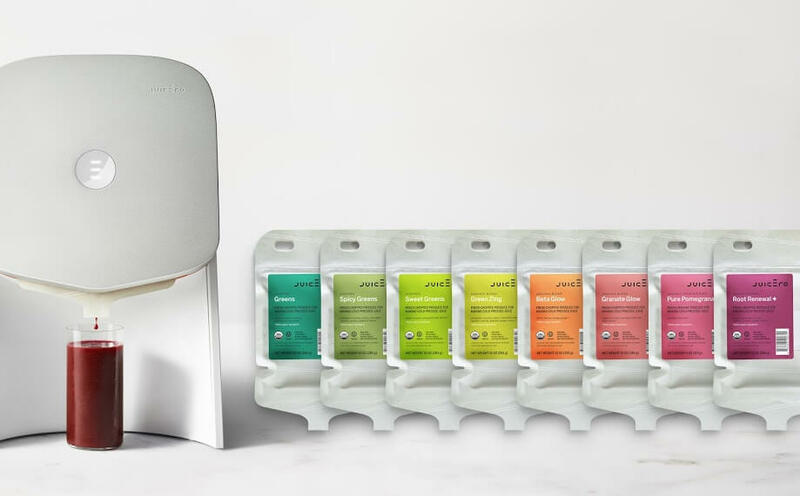 Defending its machine, a person close to the Juicero Inc. company said it was aware the packs could be emptied by hand, but using the device is more consistent and less messy. It also contains a QR scanner which, in addition to making sure only the proprietary juice bags are pressed, checks them against an online database to ensure there have been no recalls and the contents haven’t expired. Bloomberg does note that despite the findings, Juicero is proving popular among high-end hotels and restaurants, where it costs $1200 because of the premium charged to businesses. All seven companies that use the machines said they like it because the packs are easily disposed of and require minimum cleanup.